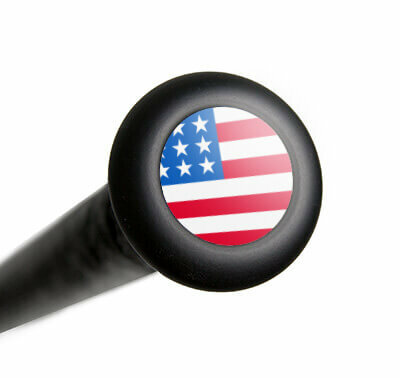 Dirty South Bats are built for the brave players who want to enter the warzone! As one of the only companies to create composite baseball bats in the United States, all models are manufactured in Barrow County, Georgia to ensure high-quality materials and a precise attention to detail. For the elite youth players out there, the Kamo series will help in the process of becoming a better batter and overall ball player. With a unique approach to architecture and design, these fully composite big barrel baseball bats don Kryptek camouflage cosmetics that is unlike any other bat in the business. The partnership between these two companies results in an unbeatable look, optimized performance, and premium pop on contact. 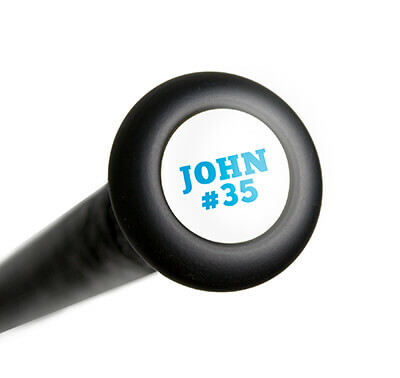 Each masterpiece also comes with an enhanced sweet spot that's guaranteed to boost confidence at the plate. Dirty South Bats: Use Them Or Lose To Them! This Dirty South Bats Kamo Senior League Baseball Bat (DSBKO12) features a drop 12 length to weight ratio, a 2 5/8-inch barrel diameter, and the USSSA 1.15 BPF certification stamp. Be different and buy one of these Dirty South Bats today with free shipping and a full one (1) year manufacturer's warranty. Don't forget, with our 24/7 customer service, we'll be here from click to hit! Pros: All of what I asked for. I'm 10yrs old playing 11u, my bat is just as great as the label. Use it or lose to it. My team had 5homeruns to Opposite field. The warmer the weather the more my bat does for me. In closing I live in Illinois and the amazing dirty south bat and people making the bat are top line. Tu for making the game exciting again. Cons: Nothing to write but eye popping hits. I'm glad daddy did his homework. Have a question about the Dirty South Bats Kamo -12 Senior League Baseball Bat: DSBKO12? Ask our team of experts and they will respond within 24 hours.